No account required – use guest checkout to purchase with major credit cards. Bundled with a Nylon Hose-End Water Shut-Off Valve. Easily control the water flow right at the post – no more running back to the spigot. 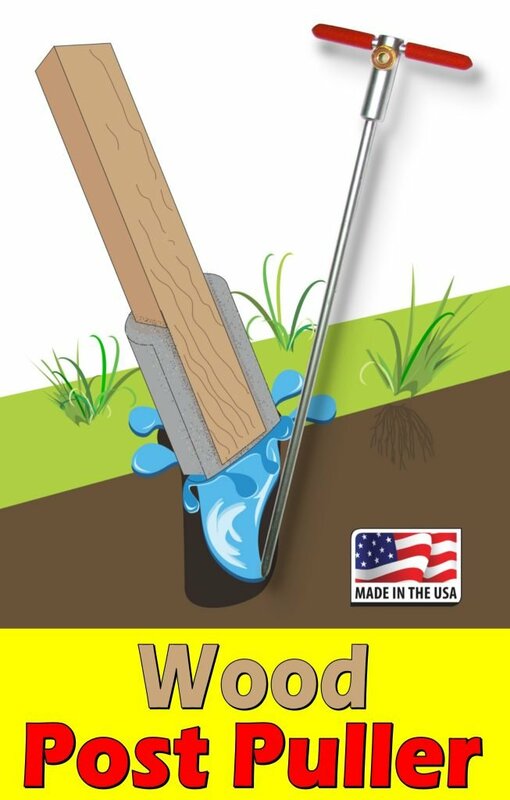 The Wood Post Puller method and spike tool are your solution for removing fence posts set in concrete, replacing old fence posts, or repairing broken, rotten posts. Tool color may vary.